The long talks, speculation and rumours of a Facebook phone having an OS tailored to the social network have finally been quenched making way for newer squabbles with the announcement of the Facebook Home. 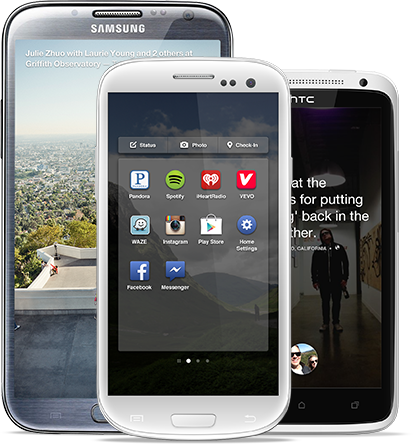 The new system from the social networking giant integrates the experience of Facebook to the core usage of the phone. This enhances the social media marketing services. The moment you unlock your phone you are taken to the cover feed, which is a continuous fullscreen feed from your Facebook account that you navigate by sliding. The experience is not unlike Flipboard with the exception that it is the home screen. Also your notifications of calls, events and Facebook updates also pop up on the cover feed. The Chat Heads are small circular icons that pop up when someone pings you on Facebook chat or sends you an SMS. 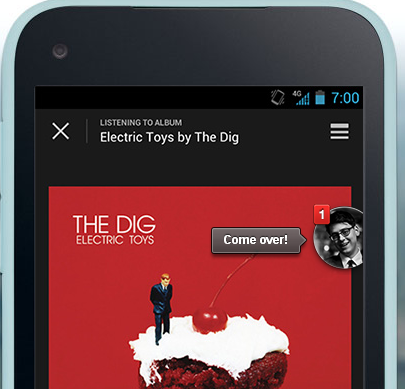 The main advantage of this is that it allows you to chat with your friends even when you are in other applications. This is another substantial feature that enhances social media marketing. App Launcher as well. There are also a couple of screens available to store your apps and you can add more screens later on as you like. The lock screen makes it easy to navigate into these elements. Where there is the regular ring in your regular lock-screen, you have your profile picture which you can drag onto messenger to start seeing your messages, drag it onto Apps to launch the App Launcher or simply navigate to last used app. 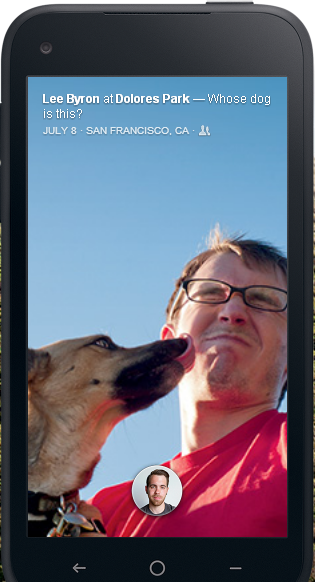 While the interface does look nice Facebook Home has been quite the scandalous affair. Google is using it to show how open the Android operating system is automatically framing the iOS as closed. There is also the issue of the search engine. 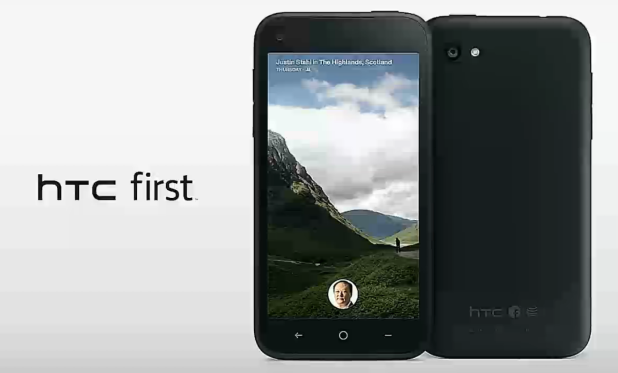 Facebook Home’s experience has been integrated from the factory into the new line of HTC First phones. Select phones such as the HTC One X, HTC One X+, Samsung Galaxy S III and Samsung Galaxy Note II are going to get the experience from April 12th. What these phones will also be doing is that they will be kicking out the default search engine which is Google when they use the GUI. 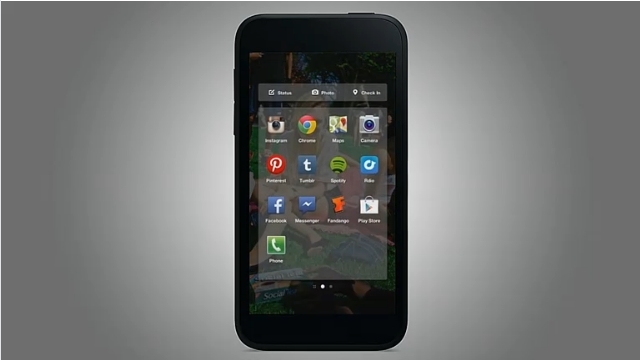 It will of course be available again on the default home screens. But to some this might be a huge trade-off. This move of trying to remove Google from its turf is raising many eyebrows as well. The experience is also yet to hit the masses and there are chances that some might not like the experience. Imagine being overwhelmed while watching a movie or a video on the device. Share your thoughts with us. Leave us a message on our Facebook page – LetsNurture.